The price of silica fume is affected by many factors, production costs, production, transportation costs, all have impacts on price. Due to the widespread use of silica fume, the production of silica fume has increased in recent years. Especially in emerging developing countries, China’s current silicon powder production is the highest in the world. 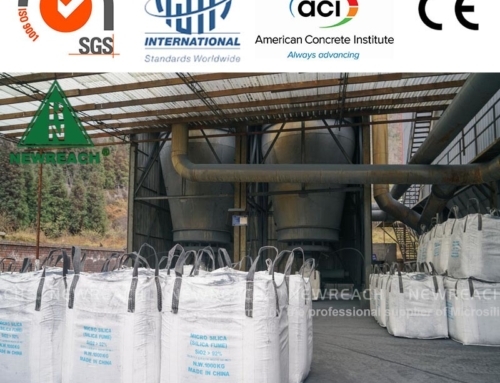 Silica fume is added to Portland cement concrete to improve its properties, in particular, its compressive strength, bond strength, and abrasion resistance. The chemical and physical properties of different silica fume are different. The price will vary depending on the output. 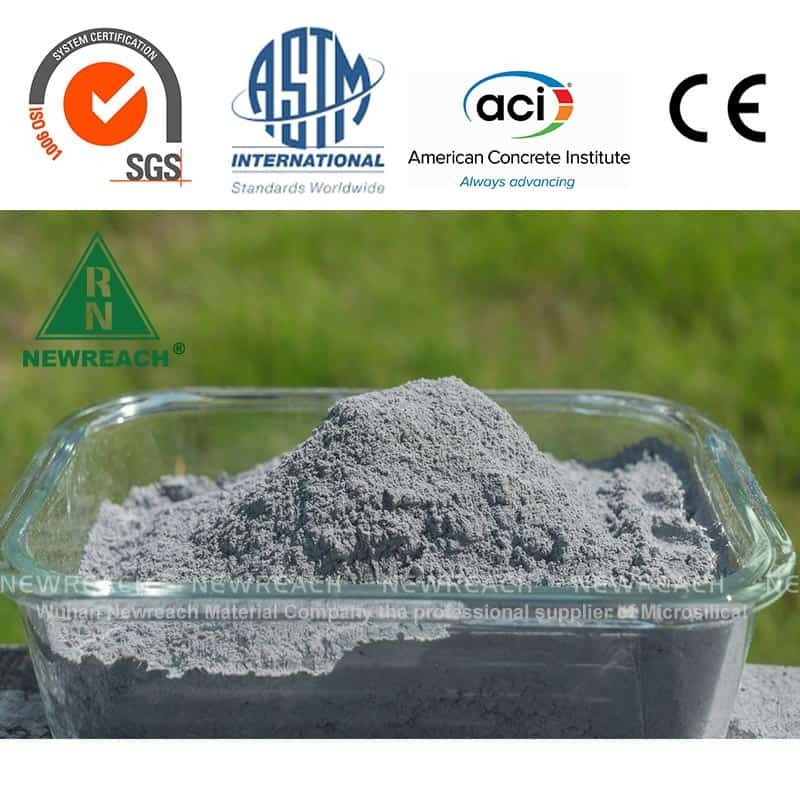 Under normal circumstances, the higher the purity of silica, the greater the strength and durability of concrete, the reduction of concrete alkali content, the low water requirement, the micro-silica powder without chloride ions, and the micro-silica powder with stable product quality, which is more favored by customers. 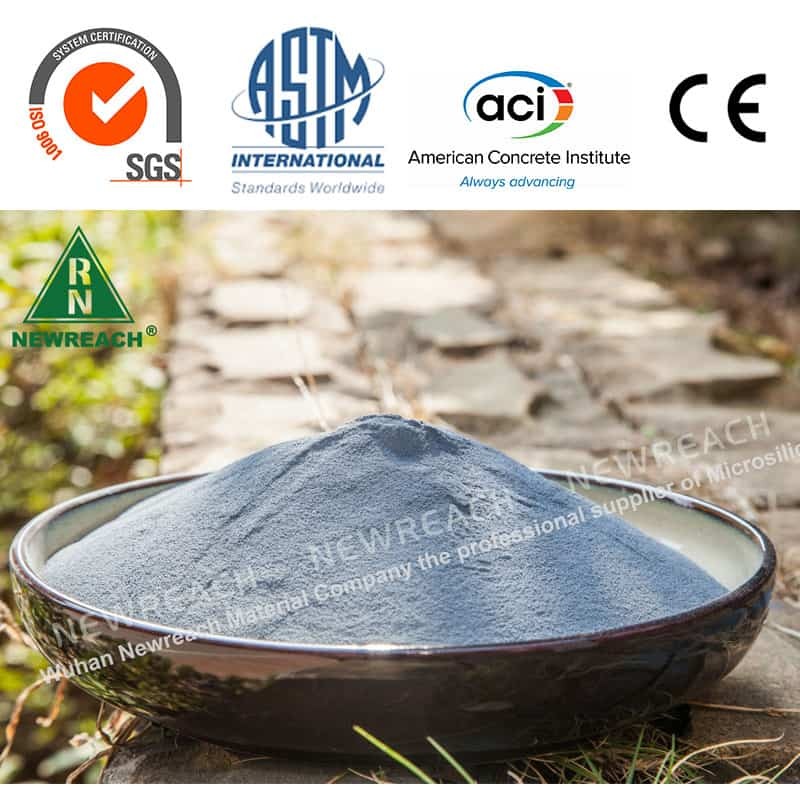 Such as Newreach NR95 series of products. The price of silica fume is mainly determined by the output and demand. For example, the production of silica fume powder for refractory materials is low and the price is high. 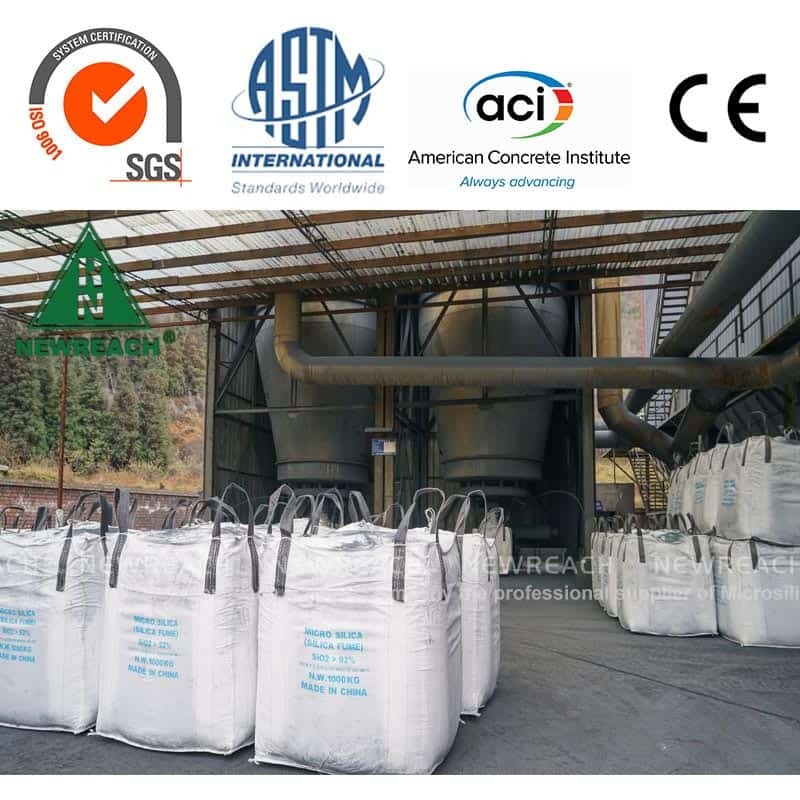 The production of silica fume for concrete is very cheap. For example, when the output of micro-silica powder is very low in 2007, the price can be sold to 2,000 yuan per ton. In 2016, the price of silica fume was only 1,000 yuan per ton. It also contains a lot of shipping and taxes. The price of silica fume is also closely related to the transportation distance. Transportation costs account for a large share of the total cost of silica fume. 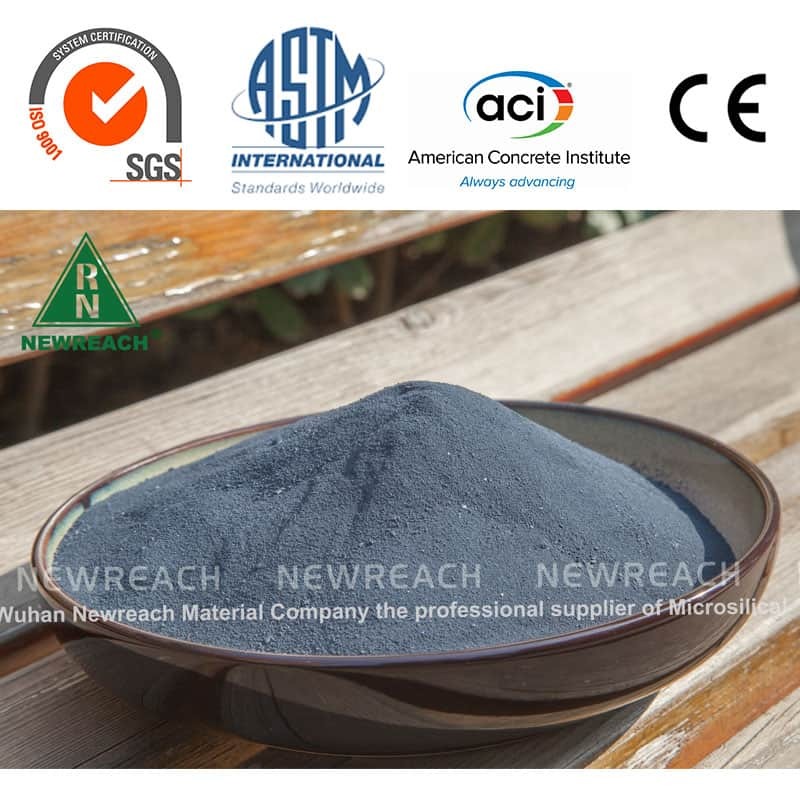 For example, customers who use micro-silica powder near Newreach silica fume powder manufacturers are very cheap. Undensified silica fume is more expensive because of its larger size and higher transportation costs. The main advantage of densified silica fume is to save on transportation costs. The product packaging of silica fume also has a certain impact on the price. The more expensive packaging currently used by customers is 10kg water-soluble paper bags. The cost per ton of packaging is about 300 yuan. Followed by 25kg paper bags and 25kg woven bags. The cost per ton of packaging is about 100-150 yuan. The more cost-effective package is a 1000kg ton bag. The cost per ton of packaging is about 70 yuan. When the amount is large, the transportation cost is the lowest in bulk carriers. Newreach can provide customers with bulk tanker transportation to save on packaging costs. 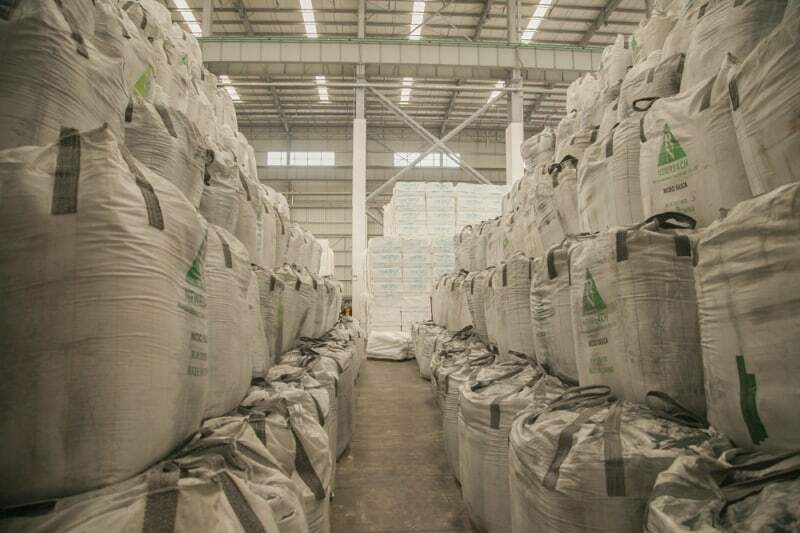 Micro-silica powder, like other commodities, can be sold in large quantities. The amount of purchase has an impact on the price. 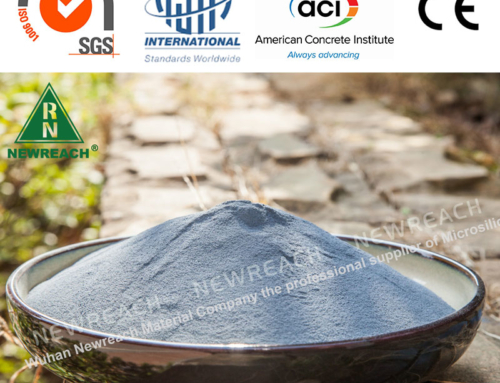 Newreach is tailoring silica fume solutions for customers in a variety of industries. Customers have room to adjust on the price. Good after-sales service can bring more value, so please pay attention to the comprehensive factors such as after-sales service of products. 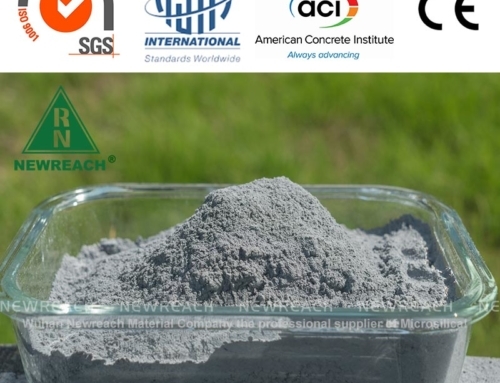 Choose a large-scale and reputable micro-silicon powder manufacturer. It can guarantee the stability of product quality and production capacity. 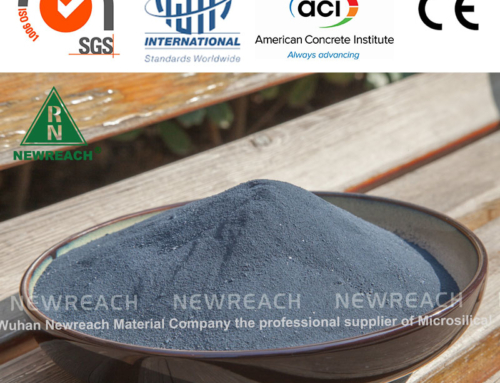 Wuhan Newreach annual output of micro-silica powder 100,000 tons is China’s largest supplier of micro-silica powder with more than 95% silica content. 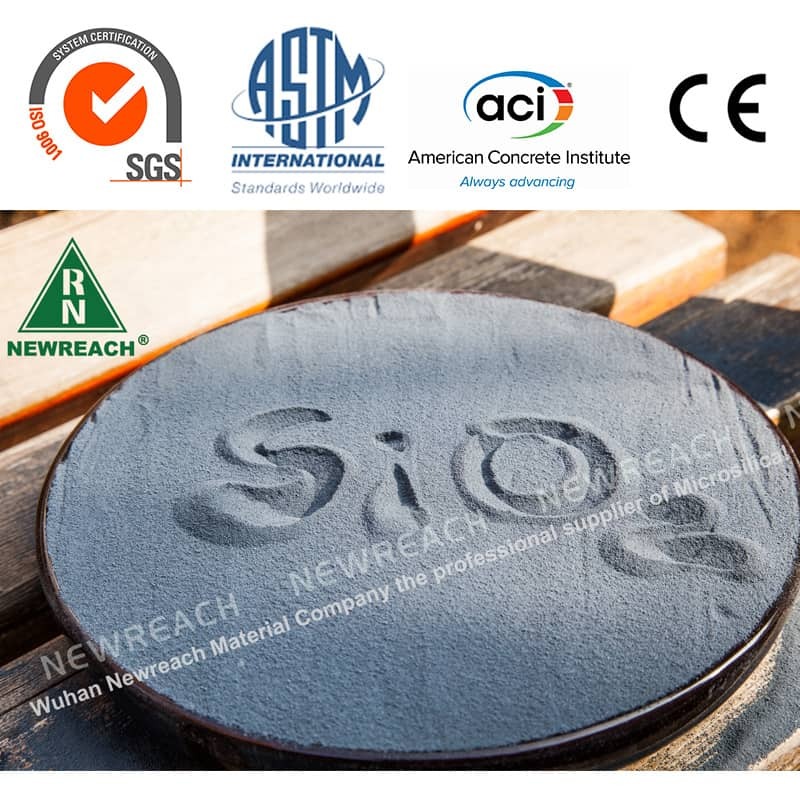 Wuhan Newreach silica fume type is fully classified and accurate. 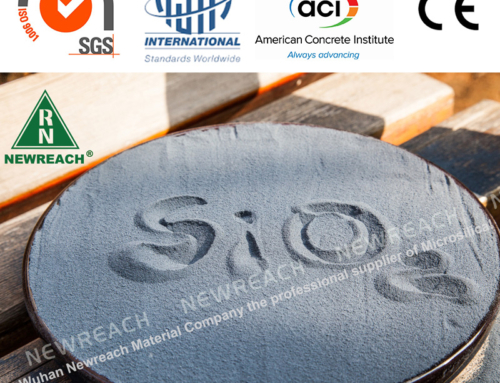 Newreach can help you find the silica fume.